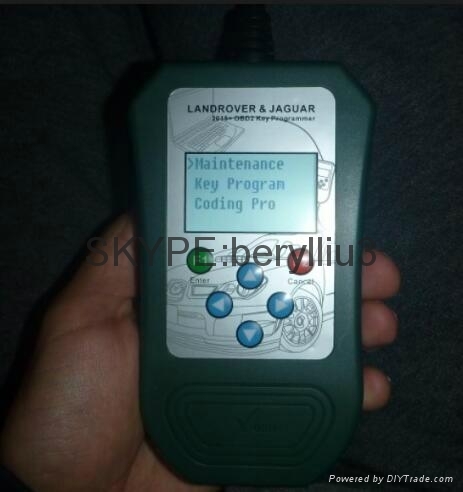 JLR VAS Tool is a Hand held scan tool specifically developed for Jaguar and Land Rover vehicles. Key programming to 2015 (ALL KEY LOST support). 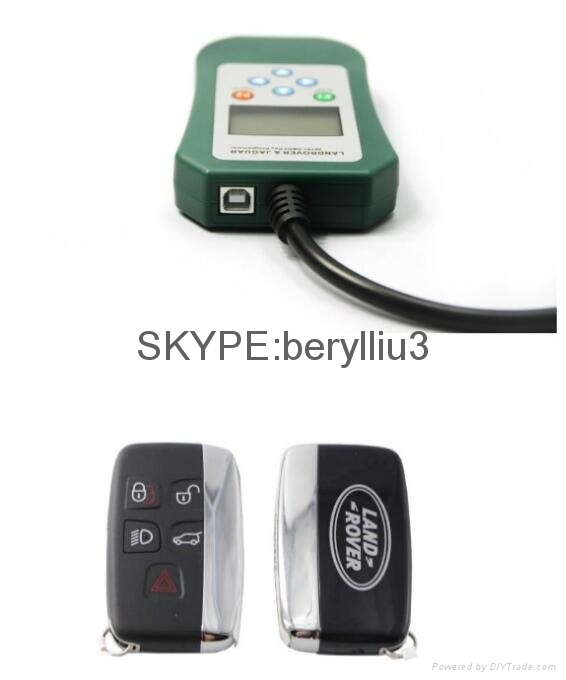 The stand alone key programming device is developed for programming additional original keys into new Land Rover / Jaguar (JLR) vehicles via OBD II even if all keys are lost. The device supports CAN based models from 2010 MY. 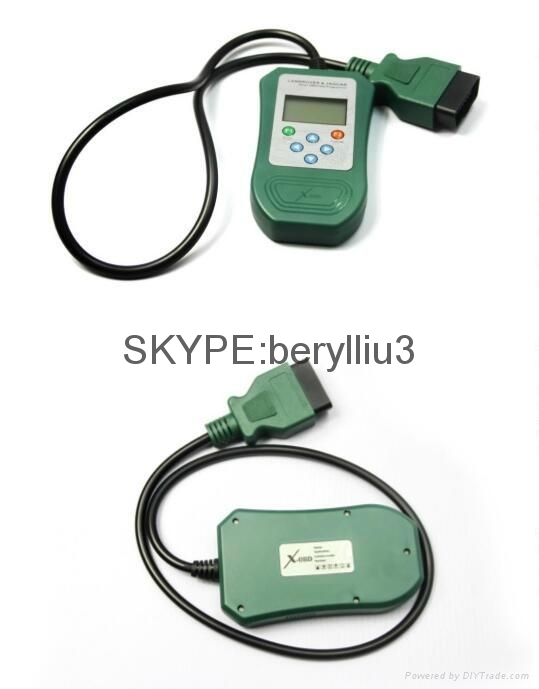 The programming of the key is made for 45 seconds if there are no errors in air transmitting of the signal from the intelligent key to the car. 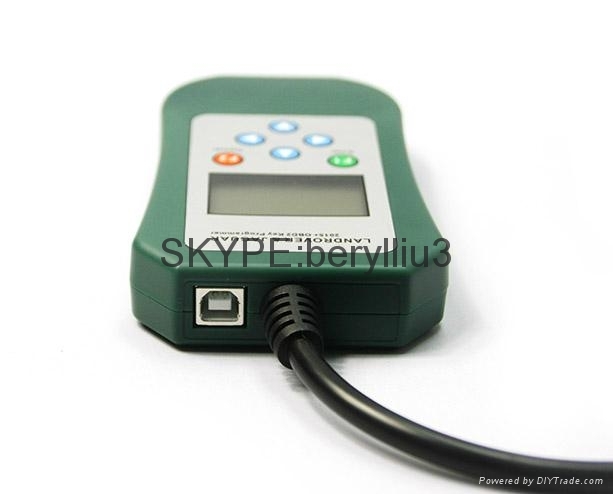 And if there are errors then the programming may take about 55 seconds after repeat some steps from the programming procedure - and you can program maximum 8 keys in the car immobilizer memory. SIR – Service Interval Reset This application resets the service light and/or oil change reset depending on the vehicle. Note: some vehicles have a manual procedure for this function. EPBR – Electronic Park Brake Release Moves the electronic park brake to the mount position and then releases the brake callipers. TTMT – Tight Tolerance Mode Toggle Toggles between tight tolerance mode and customer mode on the vehicle to allow steering or chassis alignments. KM/ML Navi Languages Convert The Navi languages convert allows the language conversion of Navigation and KM system. Transport Mode Toggle This application will perform the Transport Mode toggle via diagnostic communication. PDI - Pre Delivery Inspection Support Pre Delivery Inspection from 2010 onwards. DTC Read&Clear Read and clear diagnostic trouble code. Odometer Mileage Correction Support Jaguar and Landrover KM Correction and reset. Retrofit Coding Brake Systems Support Retrofit coding brake system from 2010 onwards. 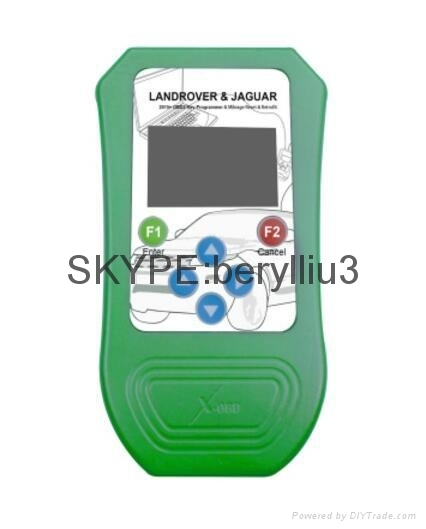 1x JLR Vas Tool (it's OBD cable that connects to your Land Rover/Jaguar port is 1.5 meters long).